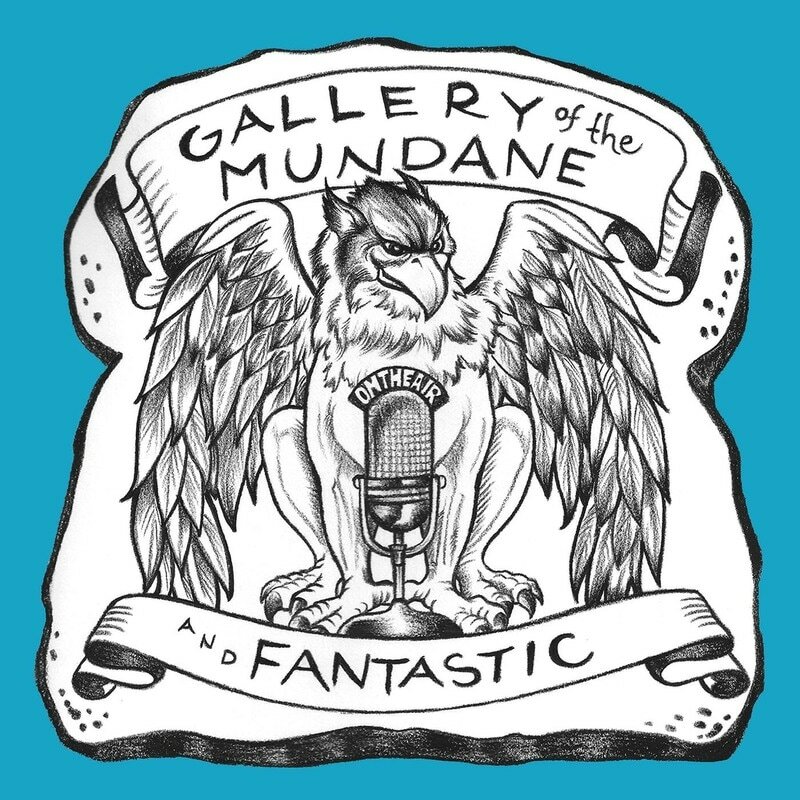 Gallery Of The Mundane And Fantastic is a live talk show on public access radio that broadcasts at 3:00 a.m. every Sunday night from a basement studio somewhere in middle America. The conversation is also recorded for later perusal in PHONE LISTEN FORMAT. If you have a topic that you would like to be discussed on Gallery Of The Mundane And Fantastic, write a message to The Staff here.